FiberComm, Inc. is located in Eagle, WI. 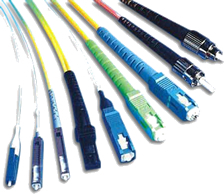 We are a data/communication cable company that has been in business for over 16 years. FiberComm, Inc. has been in business since 1996 and is a full service fiber optic, voice, data, video, telephone paging, MATV, CATV, CCTV, security and low voltage contractor offering design, installation, maintenance, and support of many types of telecommunications networks and applications. 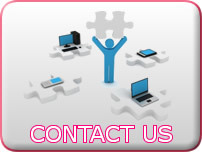 FiberComm primarily services the state of Wisconsin, however, we have completed many projects outside of the state of Wisconsin. 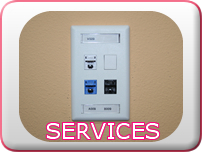 FiberComm has an RCDD and a Master Electrician on staff for the design and management of any size project. FiberComm provides our customers with the very best in structured cabling, fiber optics, access control, security, video surveillance (IP based), LED signage, digital display signage, MATV/CATV systems and service. All systems are installed by our experienced staff of installers, technicians, and electricians, all who are committed to total customer satisfaction. FiberComm pays close attention to detail on each project, whether it is small or large. Our success depends on repeat business from new and/or existing customers and “word of mouth", so we strive for 100% customer satisfaction.